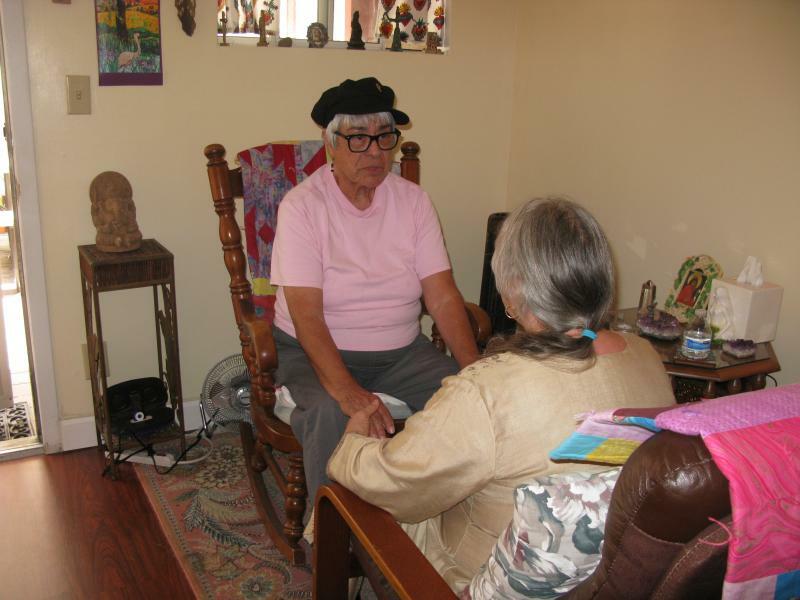 Trained as a Sufi Healing Retreat Guide and in the Awakened Healer program by Devi Tide of the Sufi Healing Order, who also initiated me as a Spiritual Care-Giver. Also trained in Ignatian Spiritual Retreats at the Mercy Center. Additionally, I participated in serveral Spiritual Retreats under the direction of Aziza Scott, and in meetings led by Pir Zia Inayat Khan of the Sufi Order﻿ International. I am ordained in two faiths and trained in Interfaith practices through my work as a Hospice Chaplain. 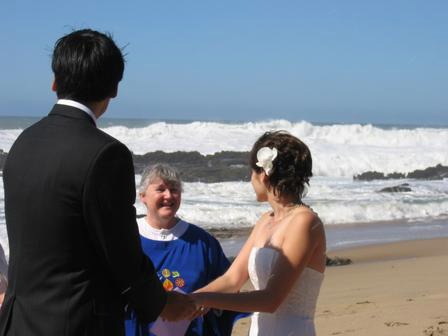 I have experience officiating for weddings, memorials, funerals, and baptisms. I have many years of experience and was trained by two well known readers of differing paths in the Tarot. My method is as a Spiritual Counselor using Tarot as a tool or bridge to connect with that which guides you in your life. Trained and awarded certificate by the Mercy Center: Art and Practice of Spiritual Direction. Trained in Leading Spiritual Direction Retreats by the Mercy Center in Burlingame. 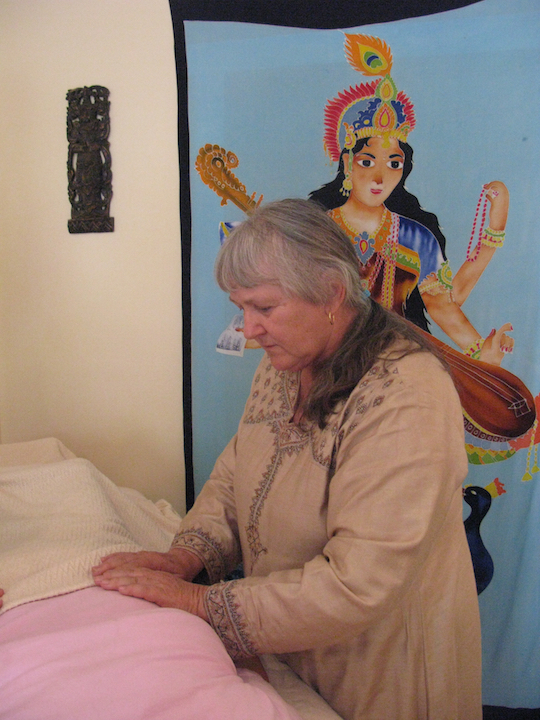 Trained in leading Spiritual Healing Retreats by Devi Tide of the Sufi Healing Order. Additionally I am trained as an Interfaith Chaplain with several years experience working as a Hospice Chaplain. Trained by two experienced Cartomancy (Tarot) readers of differing systems, with complementary training that enhances readings. 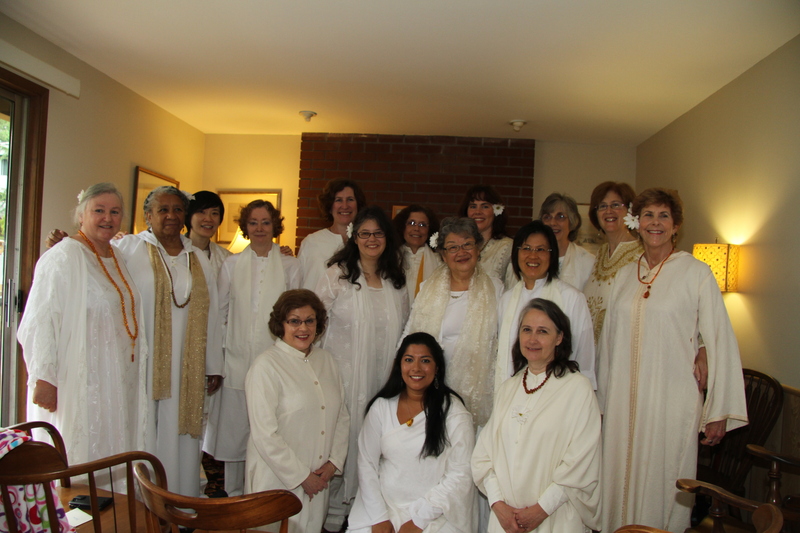 Trained in the Enneagram during my ordination by Rabia Perez as a Sufi Cherag in Sufi Movement International. Trained as a Spiritual Care-Giver, including ordination as a Cherag and Healing Conductor, by Devi Tide of Sufi Healing Order. Also trained in the Ignatian Exercises, Centering Prayer, and Guided Meditation at the Mercy Center. I am trained in Dream Work by Jeremy Taylor. Copyright 2012 Sophia in Practice. All rights reserved. Logo designed by Brian Francisco Wong. Photos by Cathy Cade. Models are actual clients who volunteered to be in the photos.